China has a population of 1.31 billion people and most likely the largest number of inline skaters in the world. Chinese skate brands have taken a different approach to marketing their skates compared to their Western contemporaries. 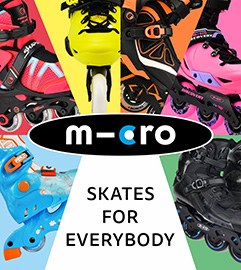 Much of this marketing is targeted towards children through events and lessons to stoke their love of skating from a very early age. Flying Eagle has began opening skate clubs throughout China just for this purpose. FE’s Tracy Wang gives us some insight into the Flying Eagle clubs popping up around China. How many Flying Eagle Clubs do you have? We have a total of 169 FE clubs in China, mainly located in the provinces of Jiangsu, Chongqing and Jiangxi. Where are your clubs located? Most of our clubs are located inside a Wanda Plaza shopping mall. Do you plan on opening more in the future? Our hope is to have more FE clubs cities and to be present in every province of China. Do you have plans to open any clubs outside of China? We will consider it if conditions will ripen. Why did you decide open these clubs? We hope that our clubs will create a good opportunity for more adults and children to get into inline skating. We want to provide inline skaters with a place where they can skate freely and have fun. The clubs are also meant to be a place that you can skate all year regardless of the weather outside. So adults are allowed to use use these clubs too? Yes, adults are more than welcome to use our clubs for fitness skating, or for having fun while accompanying their children. What are your future goals with the clubs? 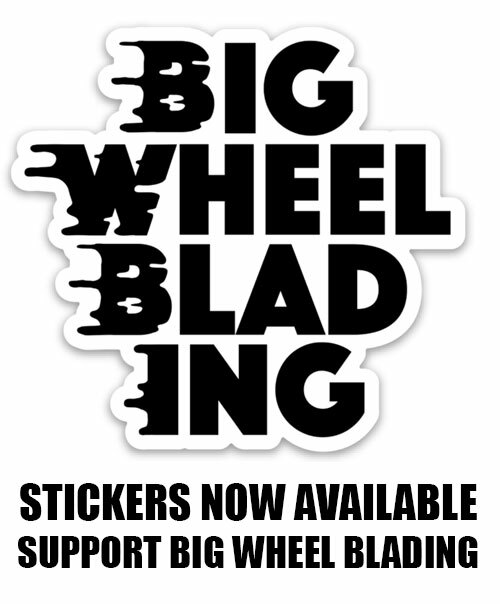 Our goals are not only to create awareness about our brand and products, but to also be a solid foundation for new friendships, active playing and professionalism in the world of inline skating. It is our main goal to show people, just exactly how great inline skating is! How much are lessons for a year? For more information on Flying Eagle visit flyingeagleskates.com. You can also follow their social media on Facebook and Instagram. You can also find out more about FE and their clubs at flyingeaglesports.com (in Chinese).